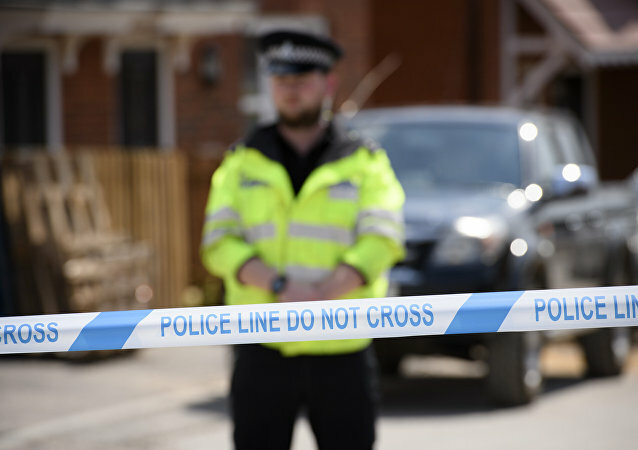 On July 8, a woman allegedly exposed to a toxic substance in the UK city of Amesbury late last month died in a local hospital, prompting police to launch a murder inquiry. 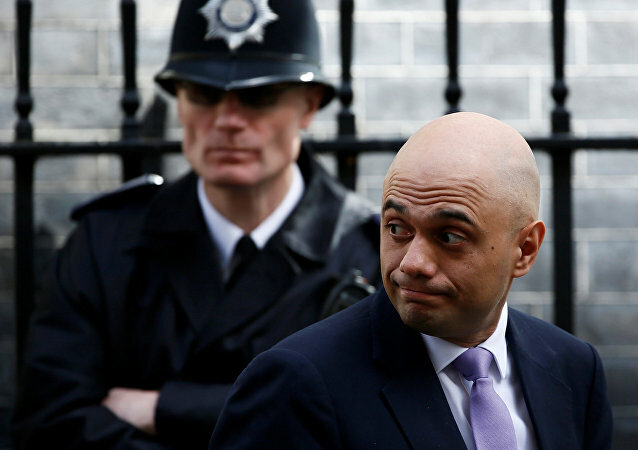 UK Home Secretary Sajid Javid said he would chair a special government meeting Thursday to discuss the probe into a nerve agent poisoning in the town of Amesbury, which left two people critically ill. 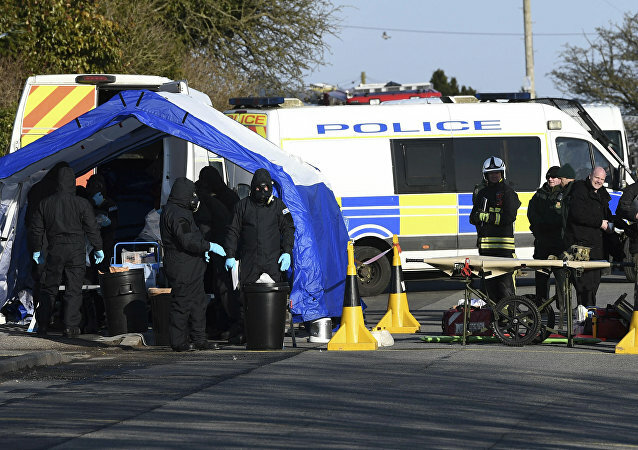 According to the statement of UK counter-terrorism chief Neil Basu, two people found unwell at a house in Amesbury on Saturday were contaminated by the Novichok nerve agent, the same toxin that was allegedly used against ex-Russian Intelligence officer Sergei Skripal and his daughter. 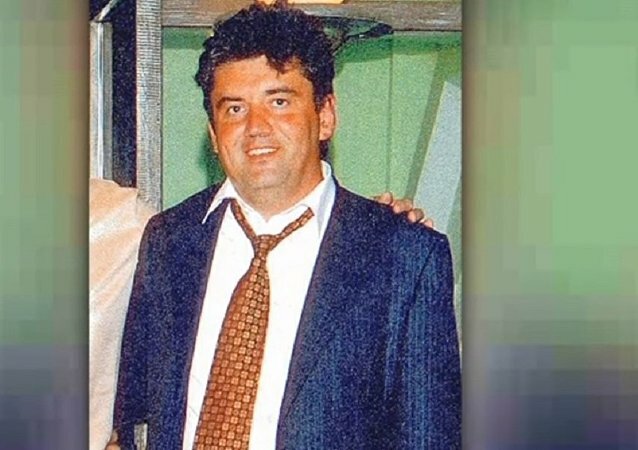 The death of Russian businessman Alexander Perepilichnyy in 2012 hit the headlines because he had claimed he was the victim of a huge fraud allegedly perpetrated by Russian tax officials. An inquest into the death of Russian businessman Alexander Perepilicihnyy has heard of a link to Alexander Litvinenko, who was killed in London in 2006. Mr. Perepilichnyy died in November 2012 amid rumors that he had been poisoned with gelsemium elegans, but the inquest heard there was no sign of any plant toxins in his body. Japan has revealed that high levels of a banned pollutant have been found in groundwater underneath Marine Corps Air Station Futenma, on the island of Okinawa. El Niño and the Pacific Decadal Oscillation intensified by rising ocean temperatures has lead to vast blooms of toxic algae that produce a potentially deadly neurotoxin called domoic acid off the West Coast of the USA in recent years, researchers revealed. 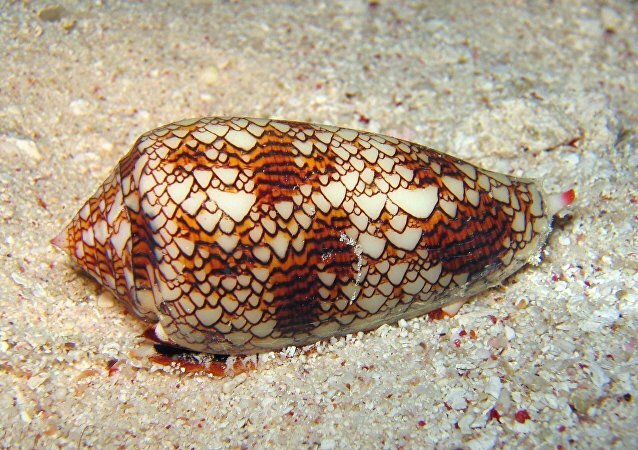 Russian and Chinese scientists have managed to unravel the structure of a neurotoxin used by one of the sea's most venomous creatures, the cone snail, which can now be used as a component for new fast-acting painkillers. 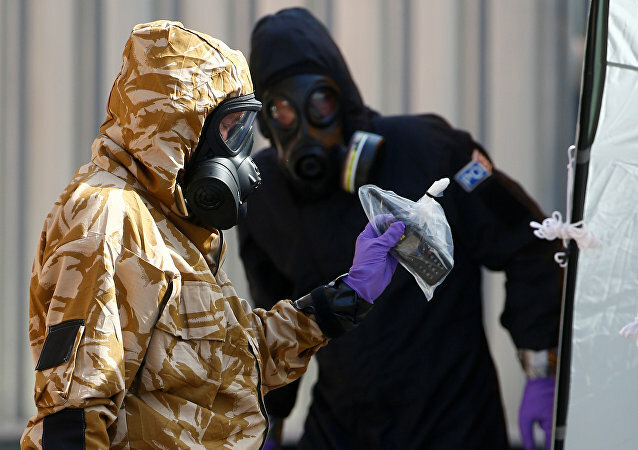 Several trucks carrying improvised chemical weapons have been transported to the Aleppo province from Idlib, the Russian Ministry of Defense reported. The area to the north of the regional capital, Aleppo, is controlled by al-Nusra Front. 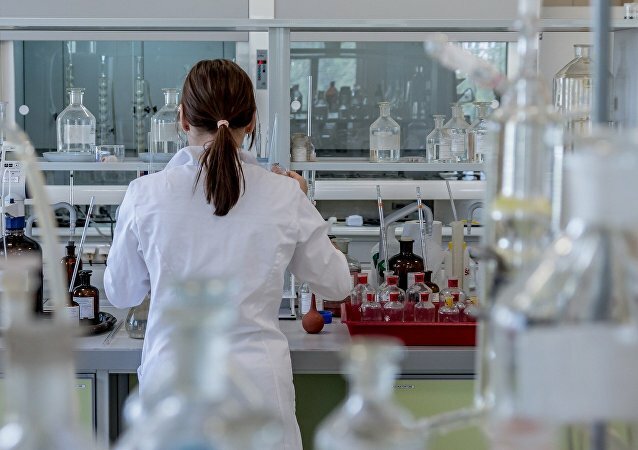 A group of German and Israeli scientists have revealed that processed food increases the risk of autoimmune-related diseases, echoing a warning by the World Health Organization that mass-produced foodstuffs can cause cancer if eaten in large quantities. 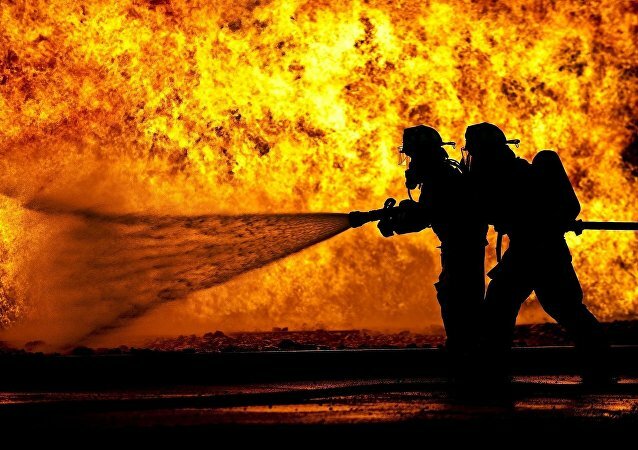 The US Department of Defense stated that safety checks of nine military laboratories involved in handling live agents and toxins have been ordered following the discovery of anthrax contamination outside the specialized area in Utah. The death toll in a series of explosions in the Chinese city of Tianjin has increased to 112. Researchers have warned of the implications of what they say might be the largest-ever toxic algae bloom off the US West Coast; it has already prompted state agencies to shut down crab and clam fisheries in at least two states. More than 200 dead turtles have washed up on the eastern end of Long Island in the last few months, and scientists believe they are being killed by a waterborne biotoxin that’s being found at ten times the normal level for unknown reasons.